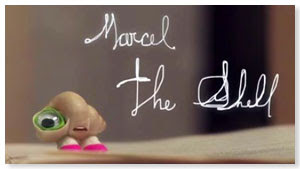 The funniest thing I heard today was a group of students looking at Marcel the Shell With Shoes On. They were quoting and giggling like little children. They were especially delighted when I chimed in with a lot of the quotes, too. 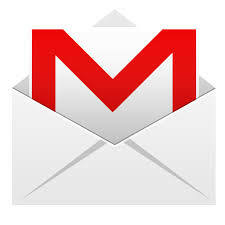 I don't think they realize Marcel has been around for awhile.